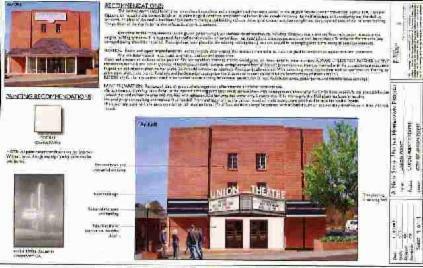 Once the theater was purchased in June 2007 (please see History for details), the real work began. To hold events all year, we installed four heating/air-conditioning units in each corner of the main theater. 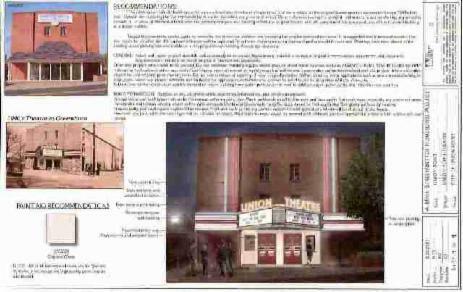 If you would like to help us and be a part of the revitalization of this wonderful theater, please see "You can help" for details.